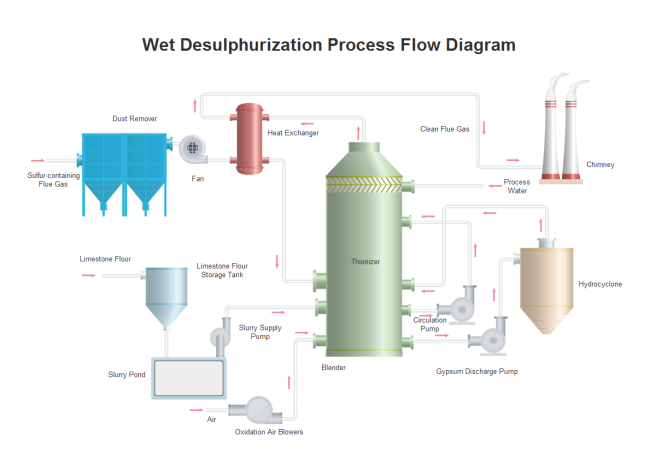 Description: Take a look at the free customizable wet desulphurization PFD template provided for download and print. It is created by Edraw, which can help you make a PFD effortlessly in minutes. Share, discover and update PFD templates in the professional content sharing community. With Edraw Max, you can edit the free PFD template for personal and commercial use.